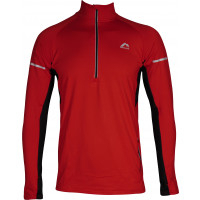 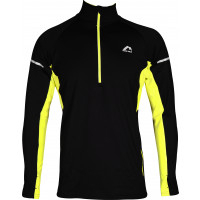 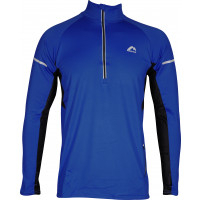 If your going for a weekend run around the park or a long training session the More Mile Train To Run Long Sleeve Half-Zip Running Top is the top for you. 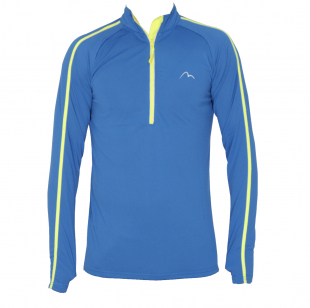 With breathable Flexi Dry material this will keep you dry and comfortable during any run. 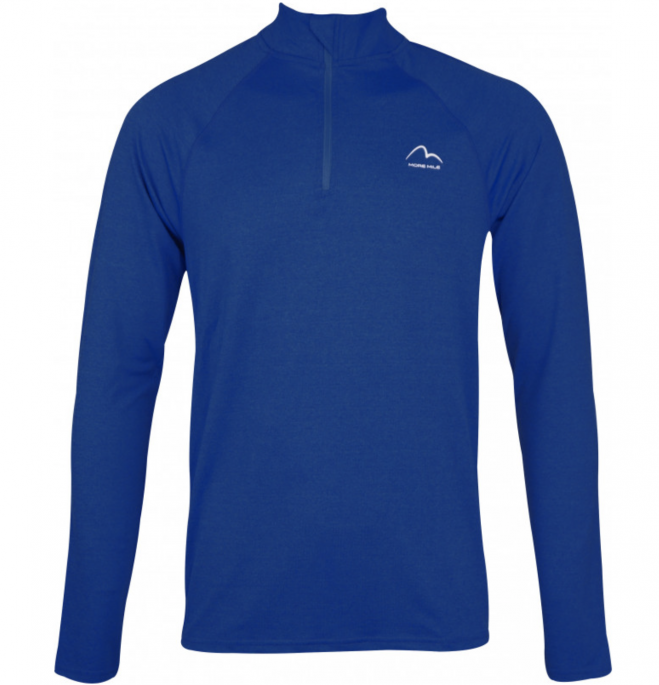 Smooth raglan shoulder seams for less friction.